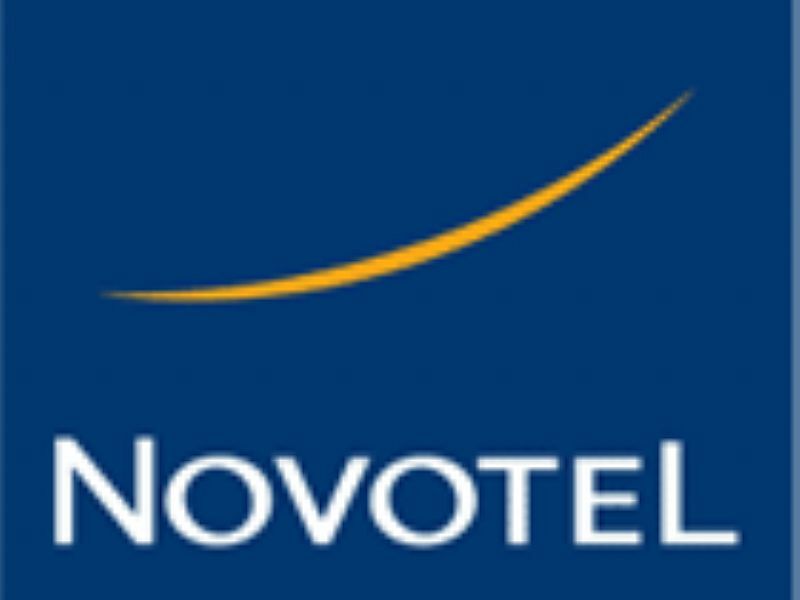 A premium 4-star holiday resort nestled between the Pacific Ocean and the Maroochy River, Novotel Twin Waters Resort offers a pristine beachfront location, set amongst 36 hectares of natural bushland and situated around a private beach-lined lagoon. 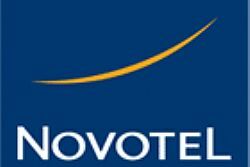 Novotel Twin Waters Resort is conveniently located only 5km’s from the Sunshine Coast Airport and an hour's drive north of Brisbane. The Sunshine Coast offers an abundance of unique attractions including Australia Zoo (made famous by the Crocodile Hunter, Steve Irwin), Eumundi Market, a lush hinterland area rich in arts, crafts and local culture, and the heritage-listed Fraser Island - the largest sand island in the world and an ecotourism delight. Our resort offers spacious and stylish accommodation options and a range of extensive facilities and activities including an outdoor heated pool and spa, Nouveau Restaurant, Aqua Bar & Lounge, Deli Market and Café, Lagoon Day Spa, Xperience Segway tours, a 1400 person conference centre and a Peter Thompson and Mike Wolveridge designed 18-hole championship golf course.